Brief Synopsis – In an Ivy league college, two people fall in love despite the vast differences in their family backgrounds and decide to find a way to make it work. My Take on it – I saw this film a few years back and enjoyed it a lot, but upon rewatching it, I realized that the chemistry between the characters doesn’t work the whole way through. 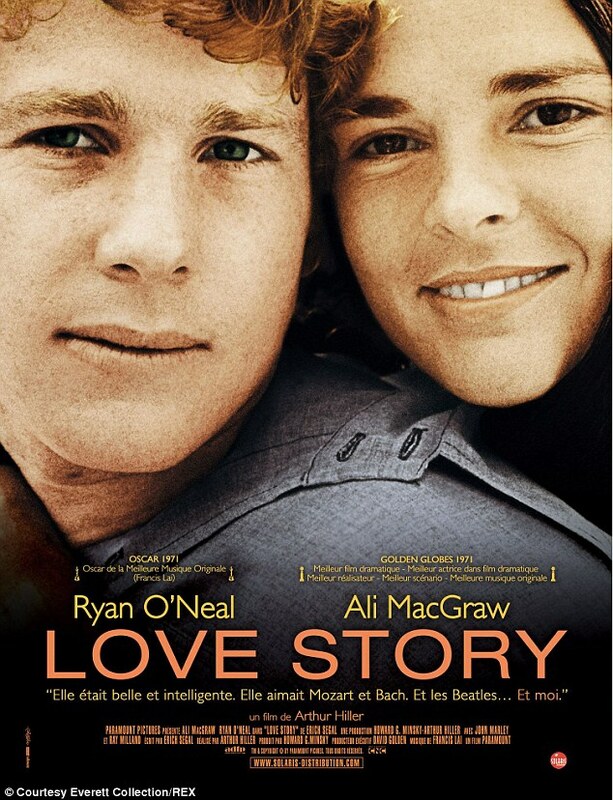 Yes, there are some great scenes between Ryan O’Neal and Ali MacGraw, but in order to completely believe their true love for one another, things need to remain more consistent than they do here. I really liked the way that they present us with a young couple willing to forsake all of the wishes of their parents because of their willingness to be true to one another despite their vastly different social and class upbringings. I loved seeing Ray Milland in this film and he is amazing as O’Neal overbearing father who is torn between his own loyalties and his son’s wishes. This film is done very well, and would be amazing if the chemistry between the leads would have been more concrete. It definitely deserved its nomination for Best Picture, but it wasn’t THE best film of the year. Bottom Line – O’Neal and MacGraw are good here, but their chemistry together isn’t always as present as it probably should be. Liked the way that they are able to show a couple who prefer love over substance as they both try to break free from their vastly different upbringings. Milland is great as O’Neal’s overbearing father. Done really well, but not THE best film of the year. Recommended!